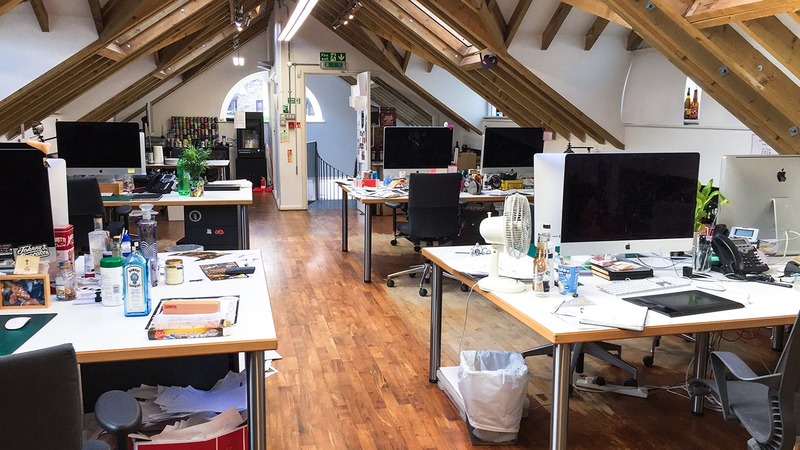 A characterful mews office to let in Notting Hill, W11. Ledbury Mews North is situated in one of London’s most fashionable and sought after locations close to the junction of Ledbury Road and Westbourne Grove. The immediate area is notable for the wealth of fashion designer retailers, cafes and restaurants. Notting Hill underground station is within easy walking distance and Paddington Station is also easily reached by the regular buses running along Westbourne Grove to Paddington and the West End. 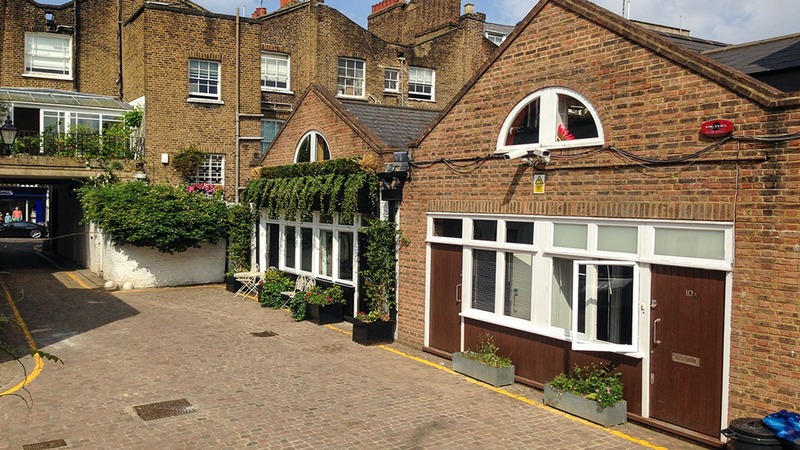 This traditional mews is accessed from Ledbury Road and provides a quiet environment. The offices are split over the ground and first floors. 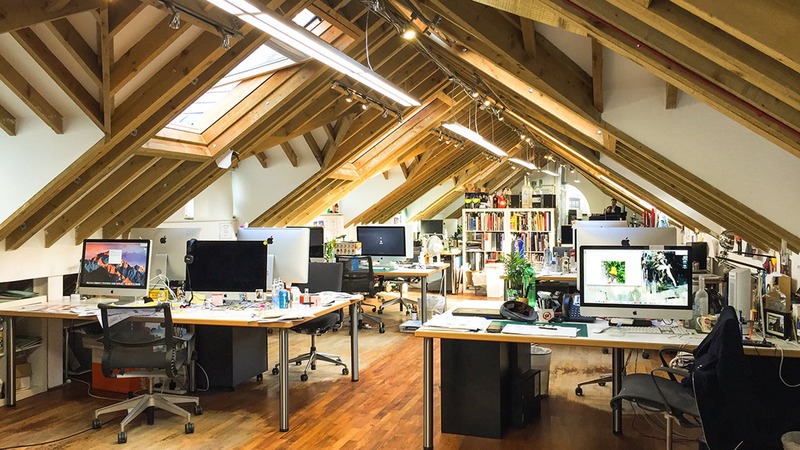 The first floor offices are particularly impressive with exposed timber beams and excellent natural light. 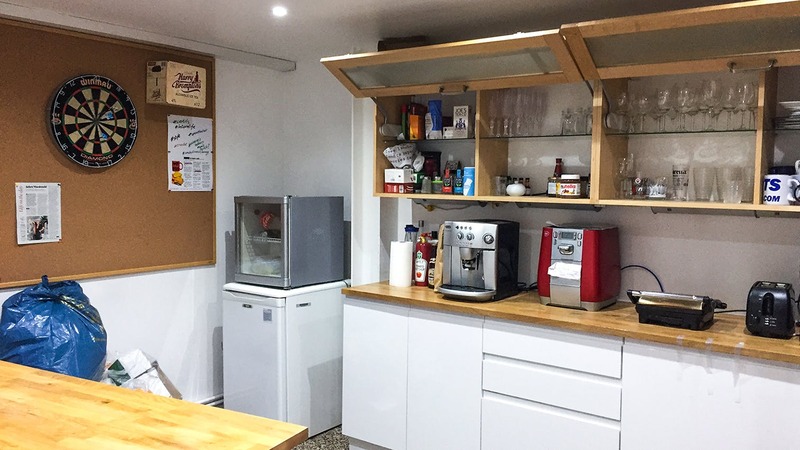 There is a fitted kitchen, two meeting rooms and WCs located on the ground floor. 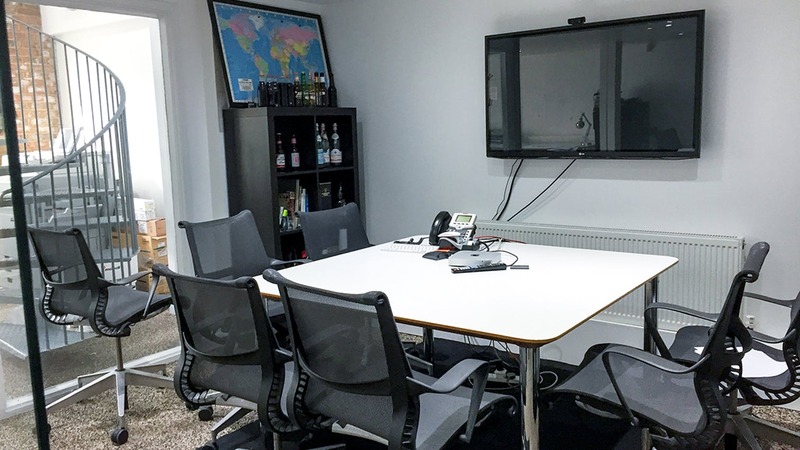 This office provides an opportunity to find an office to rent in Notting Hill.